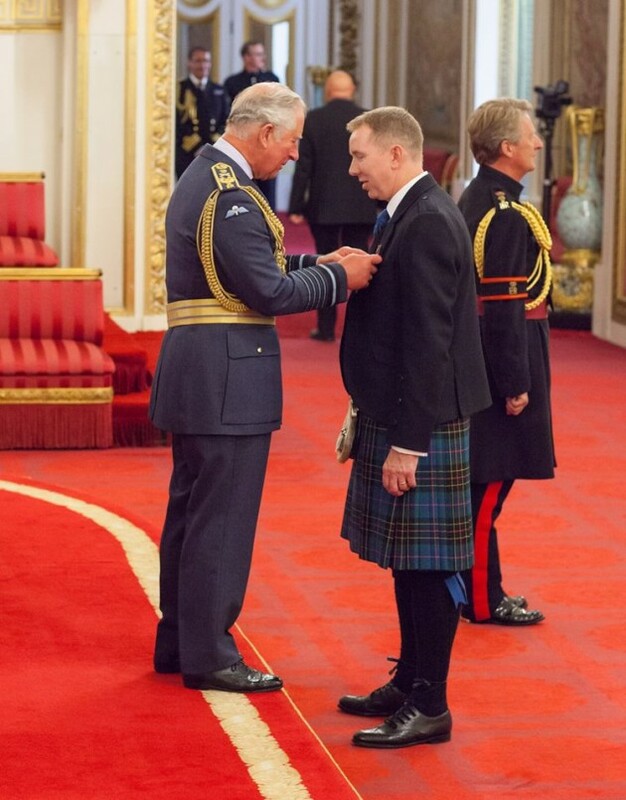 Scotmid Chief Executive, John Brodie received his MBE for services to business and the voluntary sector in Scotland at a ceremony at Buckingham Palace last week. John received the honour from Charles, Prince of Wales. John said: “It was a fantastic and unforgettable day at Buckingham Palace. “The award is recognition not just for what I’ve done, but also for what many colleagues do on a daily basis.